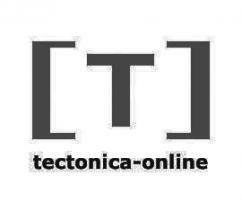 The architecture and construction journal Tectonica -Spain, Portugal and Latin America’s leading publication for architects and construction professionals- has completed its internationalization with the creation of tectonica-online. 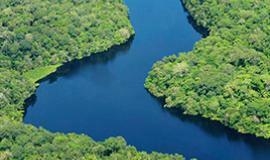 A global website available in English and Spanish, tectonica-online includes the principal contents from the journal’s almost 20-year history, as well as newly incorporated material. Digital technology permits transversal access to all of the web’s contents, converting the website into a priceless design tool for construction professionals: the linking of technical articles, projects and the independent selection of materials and products, previously called the Dossier in the printed journal and now -revised and updated by our editorial team- known as the Metadossier. While searching for a construction solution, architects can locate a technical detail in the selection of published projects, which is linked to the most suitable product among the more than 3000 entries in the Metadossier, as well as to pertinent references in technical articles. For inspiration, tectonica-online also has an Image Gallery, featuring the most interesting applications for selected materials from the Metadossier. A monthly newsletter will help professionals remain abreast of the latest products, projects and articles that are included in tectonica-online.